Now that all of your Thanksgiving leftovers are gone, it’s time for some poke. 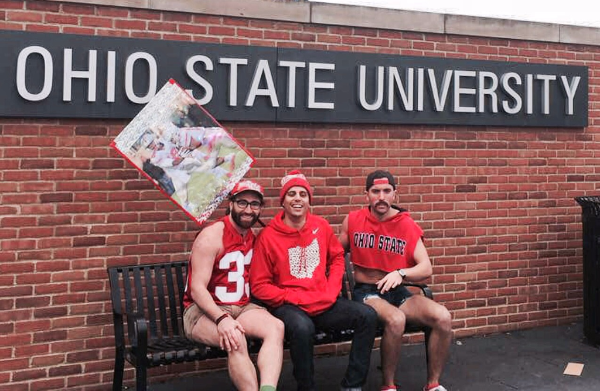 Max and Nile were interviewed by ESPN this last weekend at the Ohio State vs. Michigan Game. Keep your eyes peeled to see if these members of the haiFAM make it on the air!